The architecture and interiors of De Stijl are famous around the world. Dutch architects and designers like Gerrit Rietveld, Theo van Doesburg, Cornelis van Eesteren and J.J.P. Oud blazed the trail for generations of progressive thinkers who came after them. The historical roots of De Stijl are less well-known. 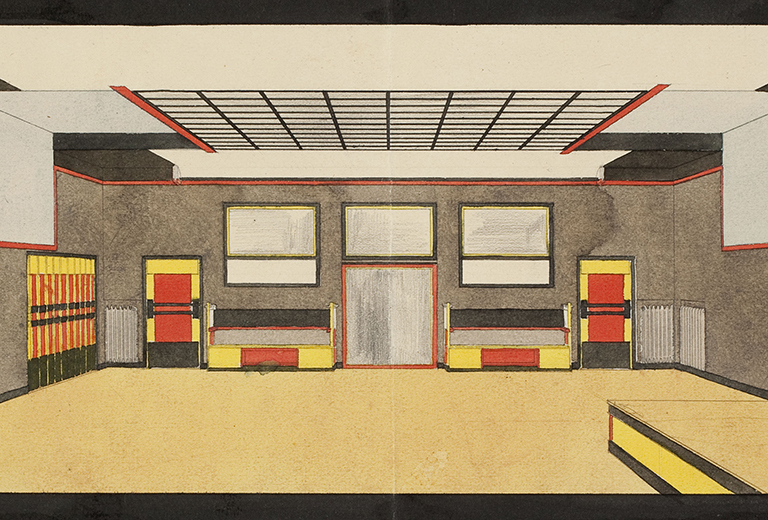 This summer, the Gemeentemuseum Den Haag and Het Nieuwe Instituut present an overview of drawings, architectural models and examples of furniture by members of the influential art movement. Exhibited side by side for the first time ever, the works offer surprising insights: what seems simple and straightforward at first sight proves to be ambiguous and complex. And what appears new may turn out not to have been.